An Electrical Engineer by profession, Daniel has a flair for creative writing. He is a certified Digital Evidence Analyst, a keen observer of security trends in todays’ computer systems and has been actively involved in providing customised online security solutions. In his spare time he experiments with Photoshop, robotic equipment and motorcycles. A rebel by nature, Daniel loves to provide a non-conventional approach to common online storage related topics. 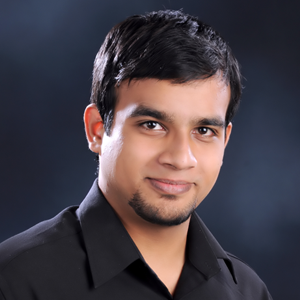 He currently contributes news and technical articles at WebHostingChat. 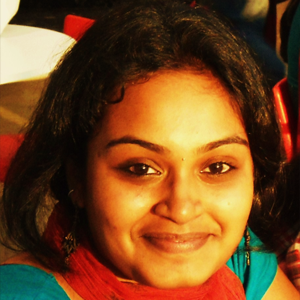 Shalini is a full time editor at Web Hosting Chat. Being an Electrical Engineering graduate, she is very keen on contributing about good hosting and related topics. She also takes keen interest analysing hosting trends and latest technologies. She currently contributes news and technical articles at WebHostingChat.